Ardell LashTite Adhesive specially formulated and waterproof to hold lashes securely and comfortable day after day. 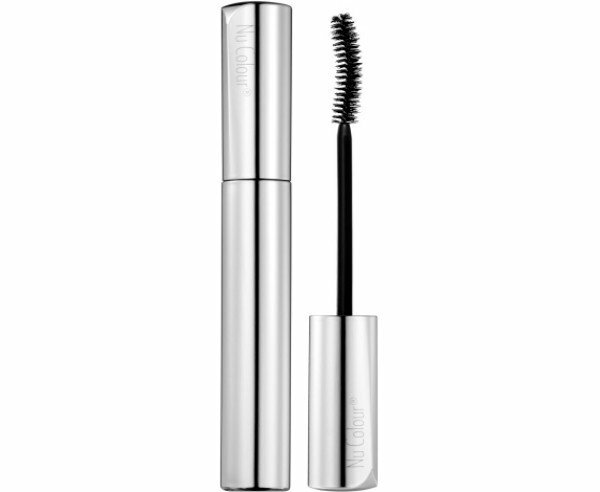 This adhesive ensures that individual lashes remain securely and comfortably attached. Made in USA.